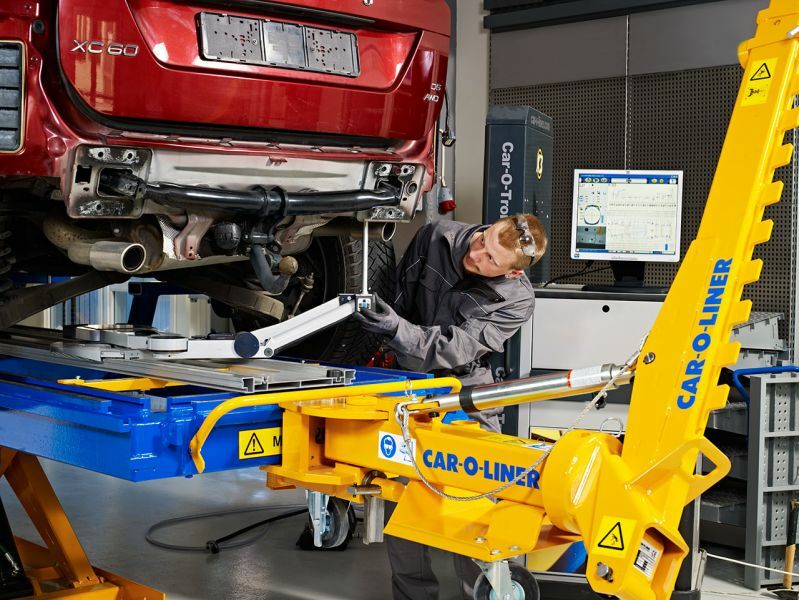 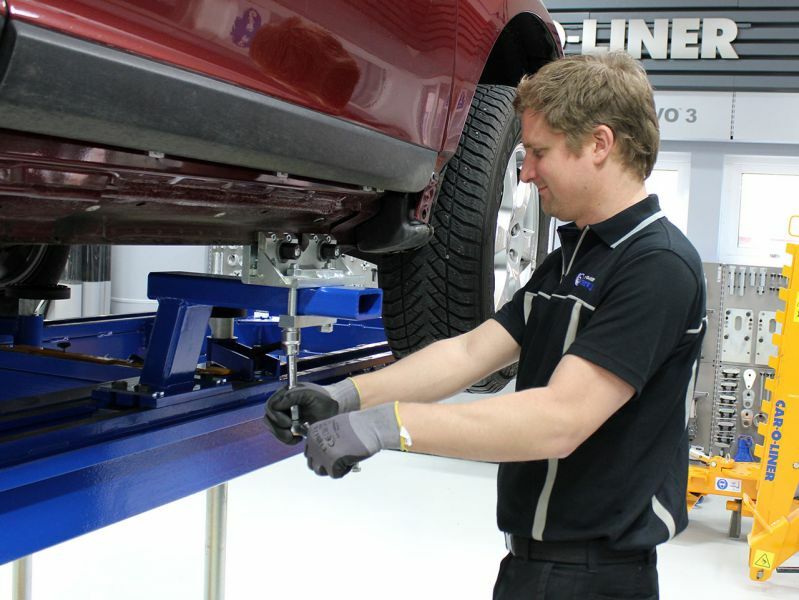 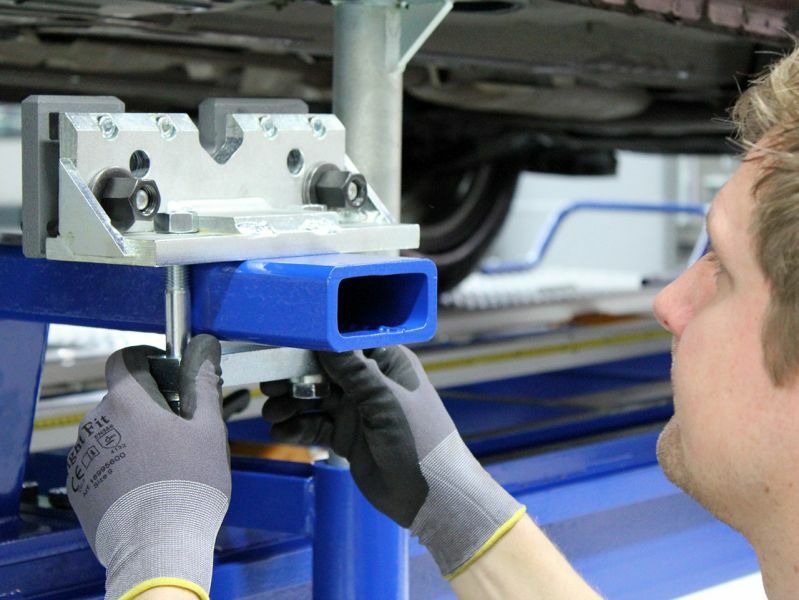 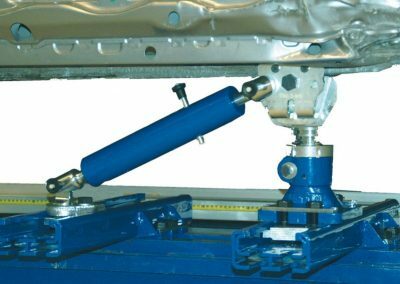 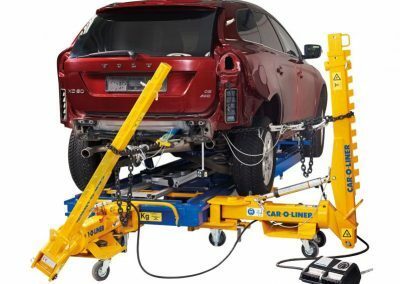 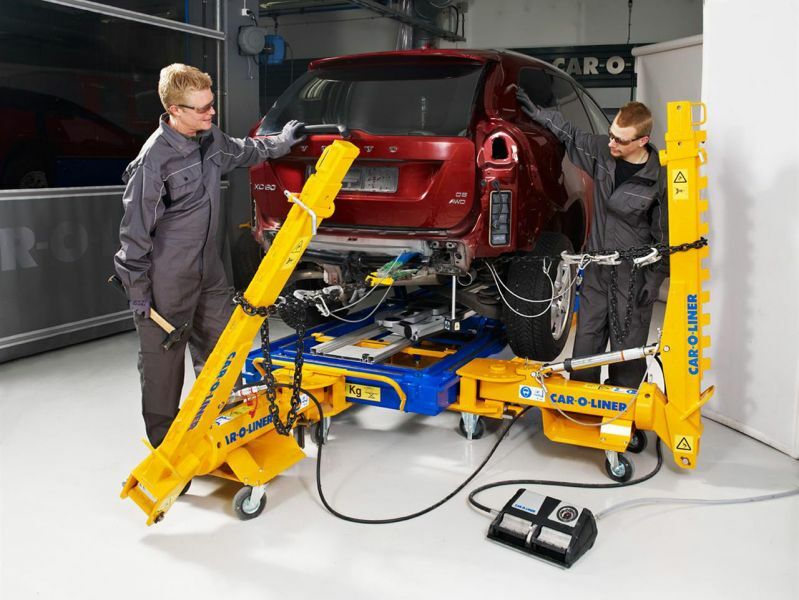 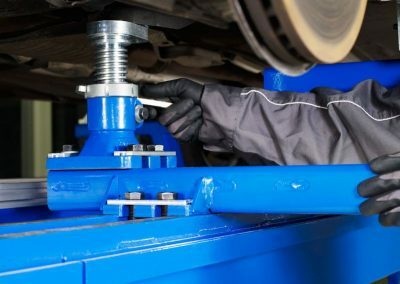 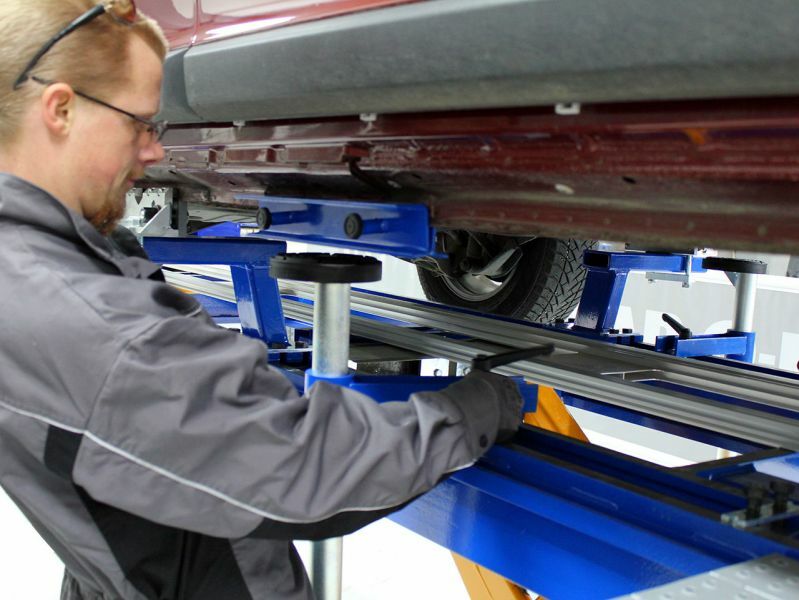 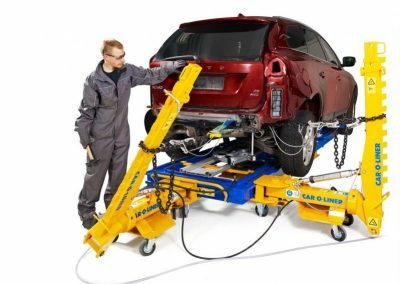 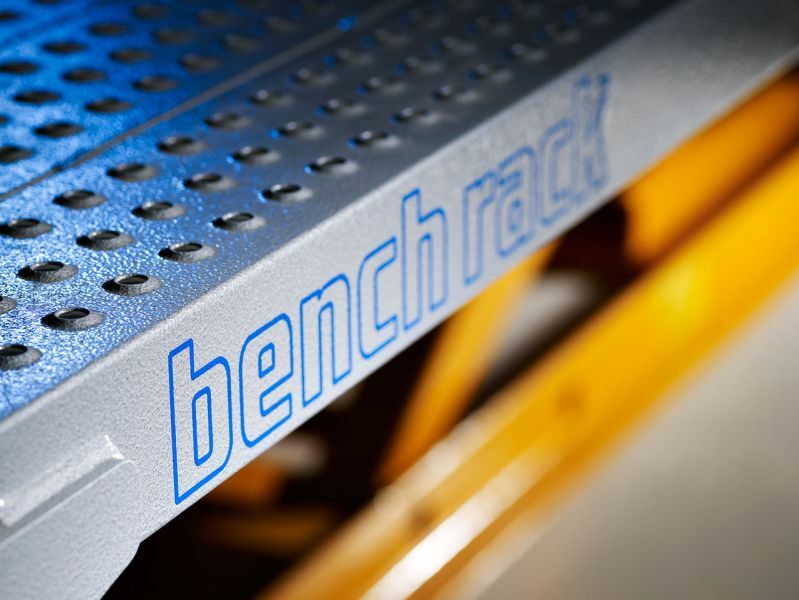 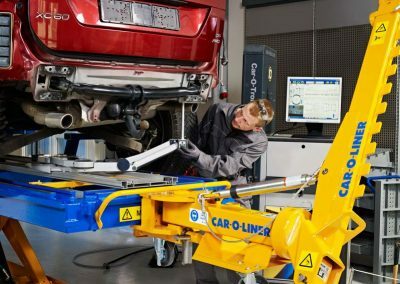 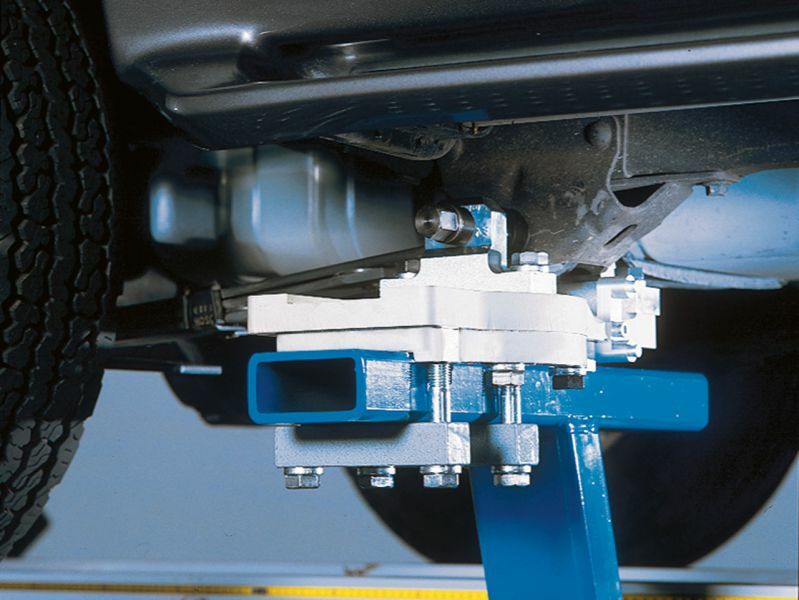 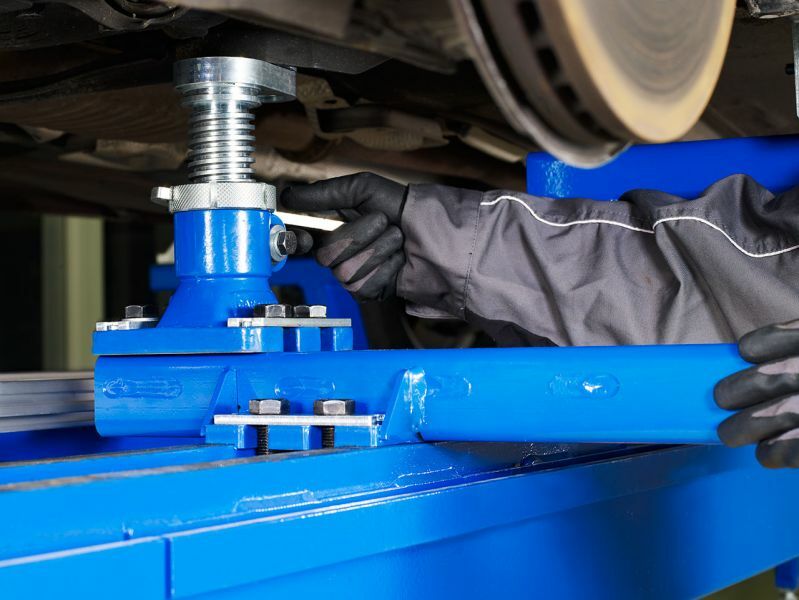 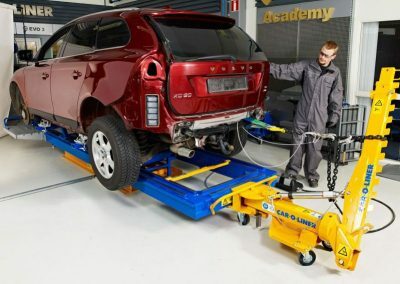 A truly universal and versatile addition to any body shop – the BenchRack systems are designed to hold and lift virtually any type of unibody or full frame vehicle. 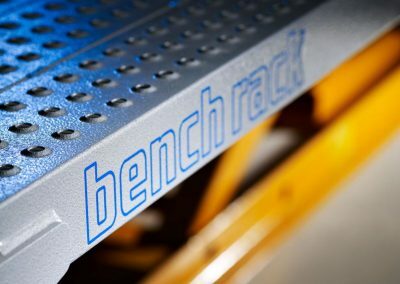 The unsurpassable BenchRack combines drive-on convenience with a hydraulic lift and removable ramps. 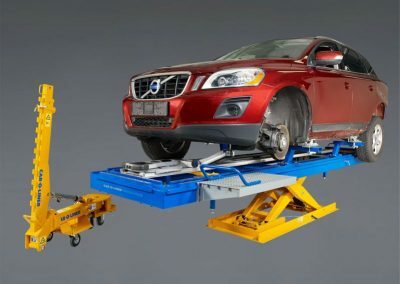 Add the tilt feature, which makes loading easier when approach space is limited, and you have a repair bench that can handle everything from slight cosmetic work to full-frame repairs. 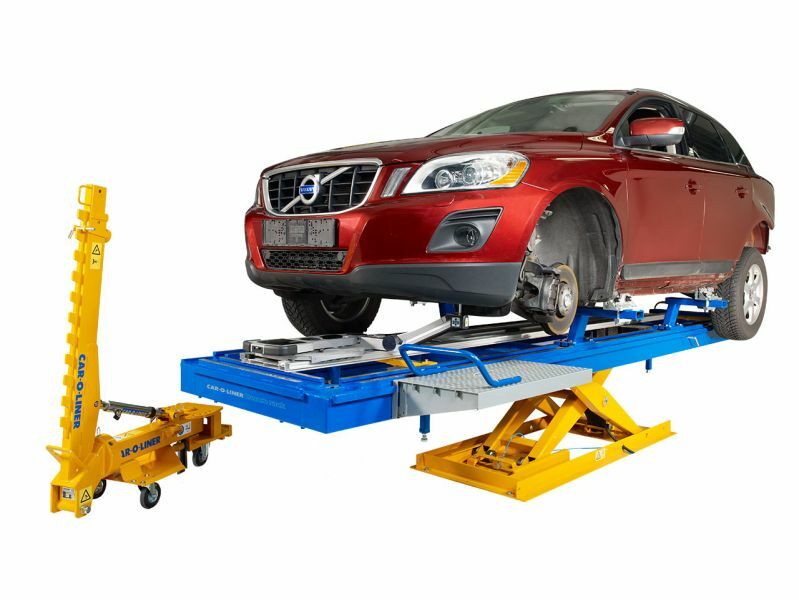 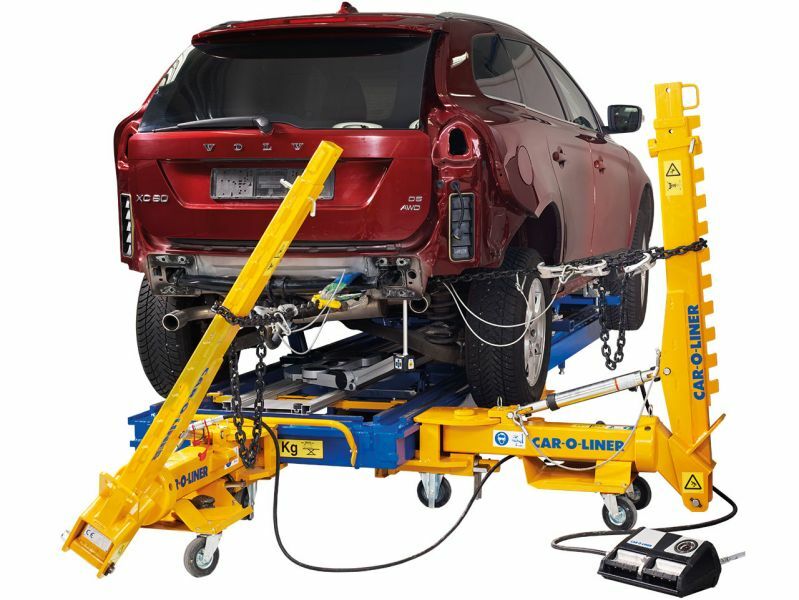 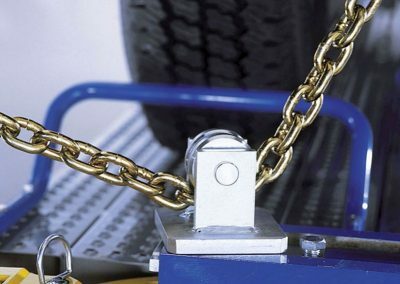 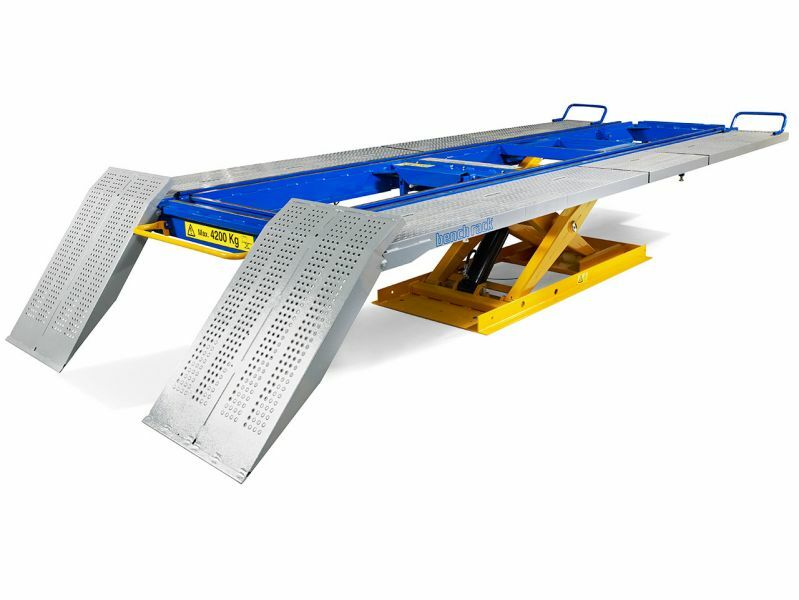 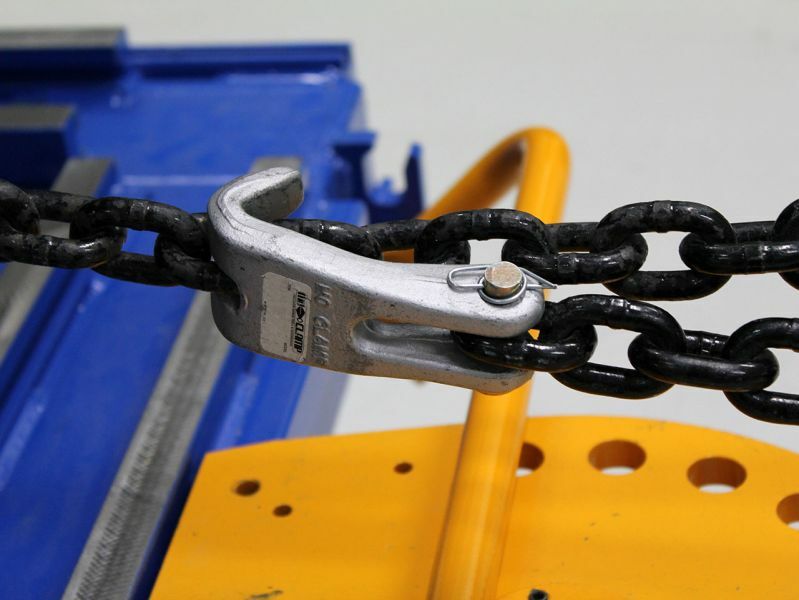 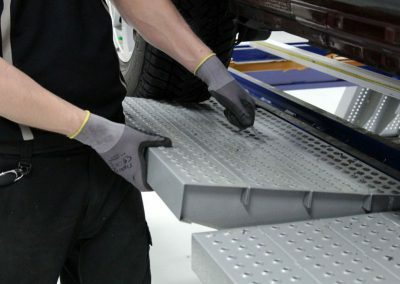 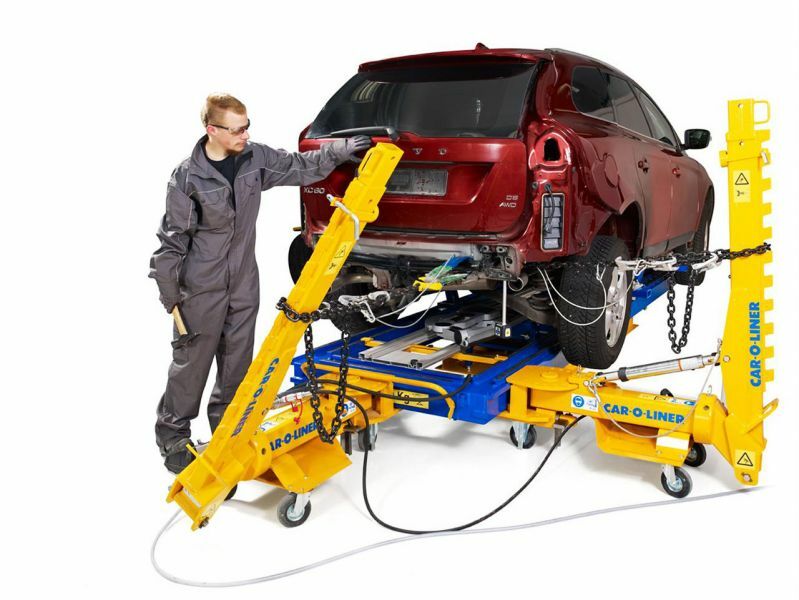 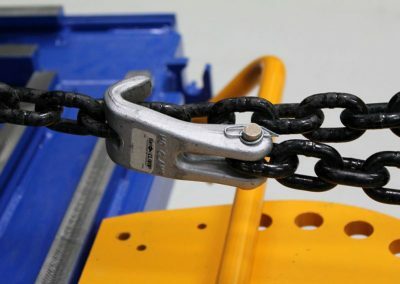 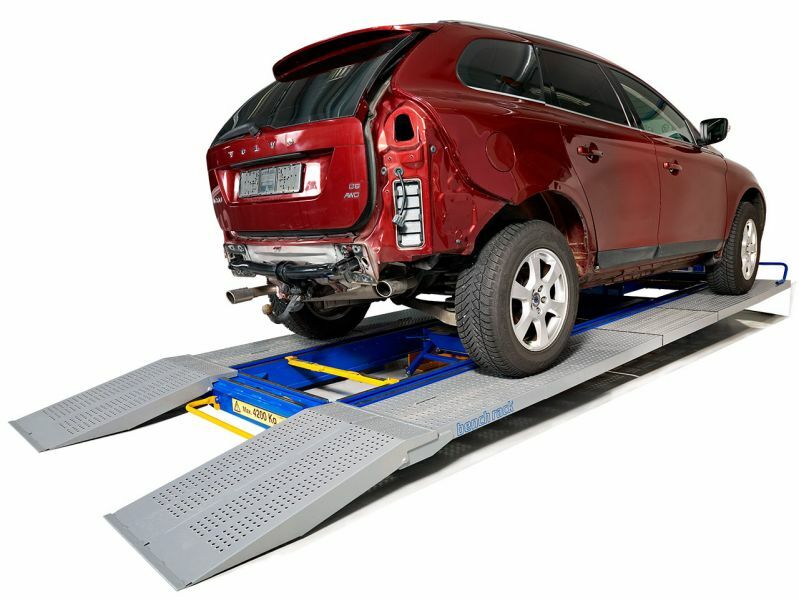 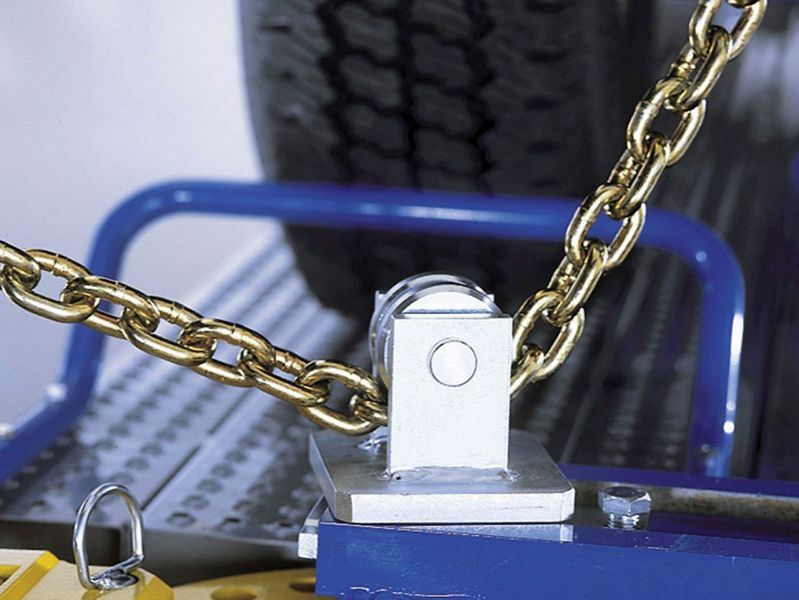 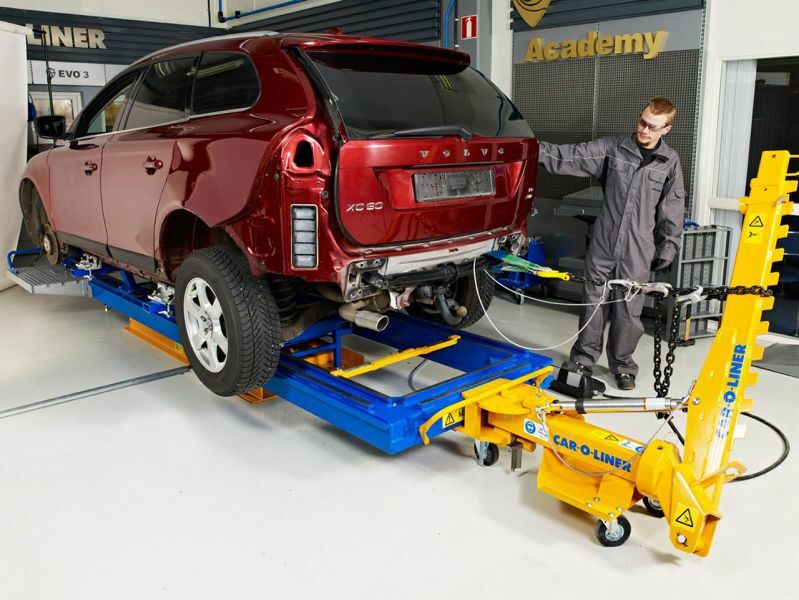 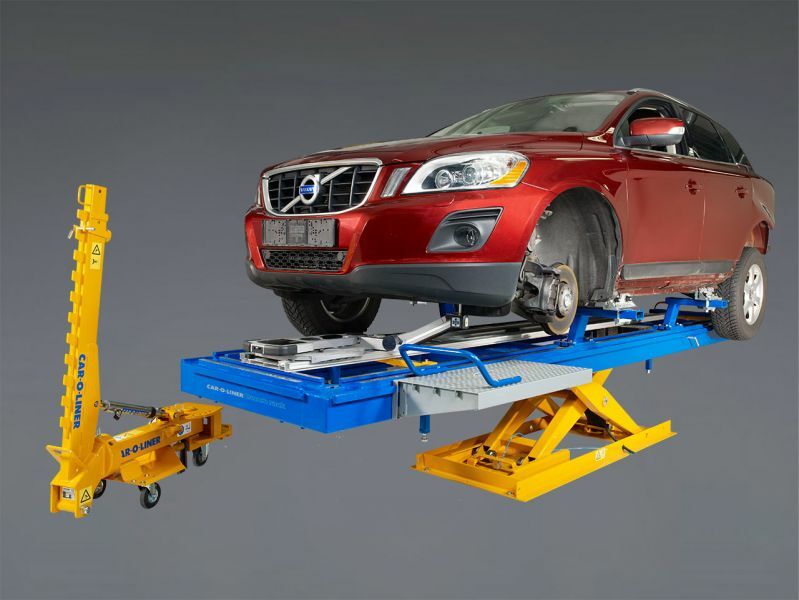 With BenchRack, you may lift the vehicle when loaded on the ramps or lift the frame on chassis pads leaving the wheels and wheel wells free. 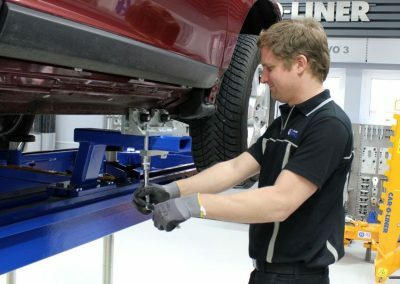 All repair and service operations can be performed quickly and effectively using a single set-up. 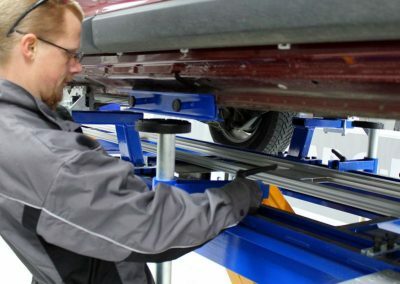 You avoid the unnecessary interruptions that arise when moving the car between different work stations.